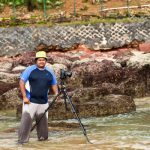 Being a Travel and Landscape Photographer I know the value of a Tripod and also the advantage of having a light weight tripod. 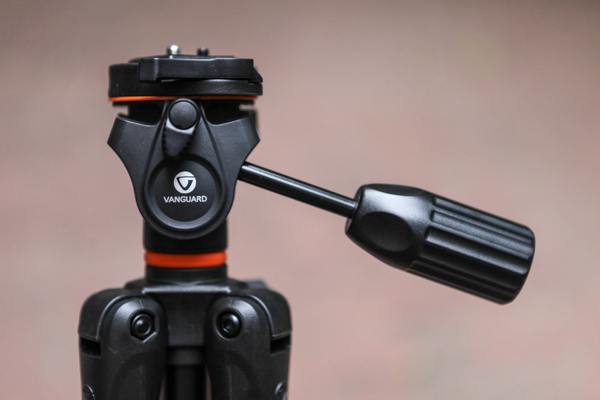 Having been a Fan of Vanguard Products for a long time i decided to give a try on their Newly launched “Espod CX 203 AP”. 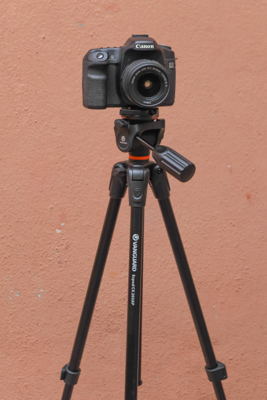 This Tripod is targeted on amateurs and serious amateurs & Comes with Most Attractive Price Tag. Vanguard Espod CX 203 AP sells for Rs.3390. 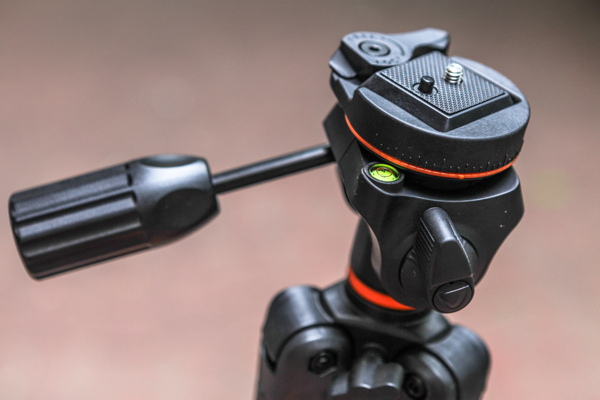 For this Price the Tripod is absolutely worth it for the build quality,sturdiness and usability. 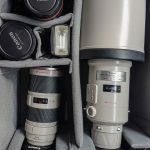 This camera can hold Most entry level DSLRs and supports weight upto 3.5 Kgs which is suitable for holding a Basic SLR upto 70-200 F2.8 attached to it. 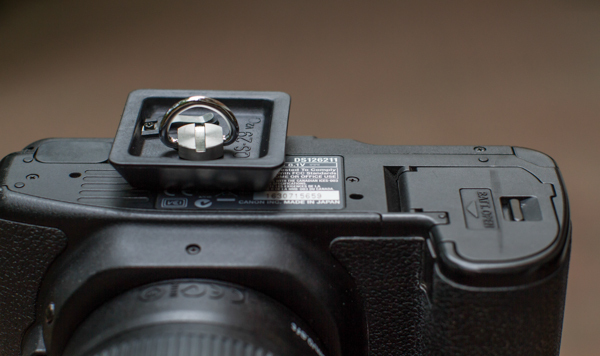 Quick shoe release is easy to use and comes with a folded ring attached to the screw which saves most of our times searching for Coins to lock the Quick shoe to the Camera. This is outstanding Pan head for its Value. Featuring Dual Panning System where you can pan the head by rotating the base of the head or use the Rotating the camera directly in the mounting head. Featuring silky moves close to a Fluid head which we see in Video head. This helps a lot during panning and setting up Precision angles during the shoot. 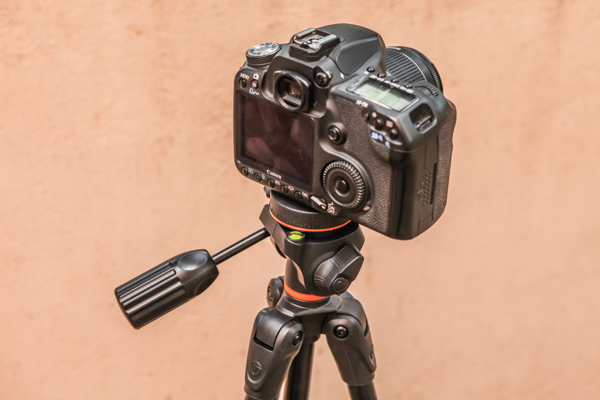 New age movie makers can make use of this tripod to make shake free videos with Precision panning. 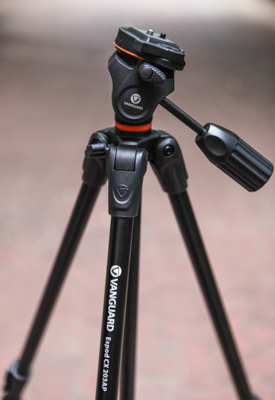 Built with Complete Aluminium but the tripod feels light to hold for a really long time/treks or to carry in backpack. Bottom being rubberised gives us better grip during the shoot. Flip locks are easy but sturdy. 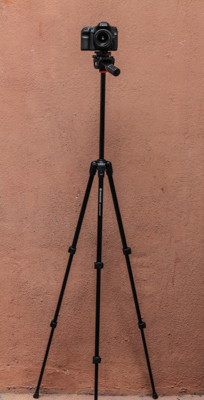 Tripod lowers upto 590 mm which is very much okay for low level landscape or City scape shots. 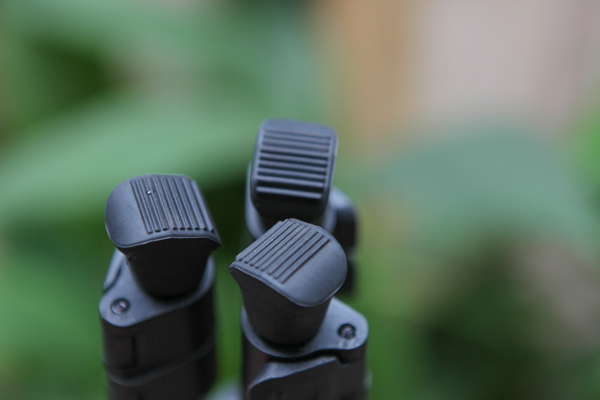 When Centre column raised fully the tripod rises upto 1500 mm which is suitable for Eye level shooting for most adults. 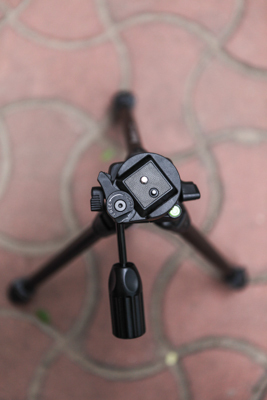 Its got Single bubble level for precision and helps stabilise the tripod and you are ready to shoot 360 Degree Panaromas. Could have handled more weight. 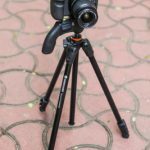 There are few other Tripods from other brands with similar specifications and even for lesser price but nothing can match Vanguards Durability & this is a definite buy for Amateurs who’s investing in a tripod for the first time. 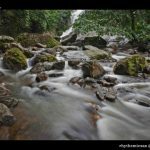 How to Shoot Long Exposure Photographs.. I came across review for VANGUARD ESPOD CX 203 AP. All pros and cons are very well explained. However, want to seek guidance on “travel” tripod for handling “70-300 mm” + “micro photography”, apart basic landscape and long exposure shoots. 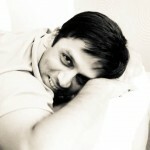 I shortlisted few of the tripods. Not sure whether above requirements would be meet with any of these. Is it possile to completely eothe hedothleg oto(infrequently) use another camera with a separate , different head?? Good review. Was very helpful!